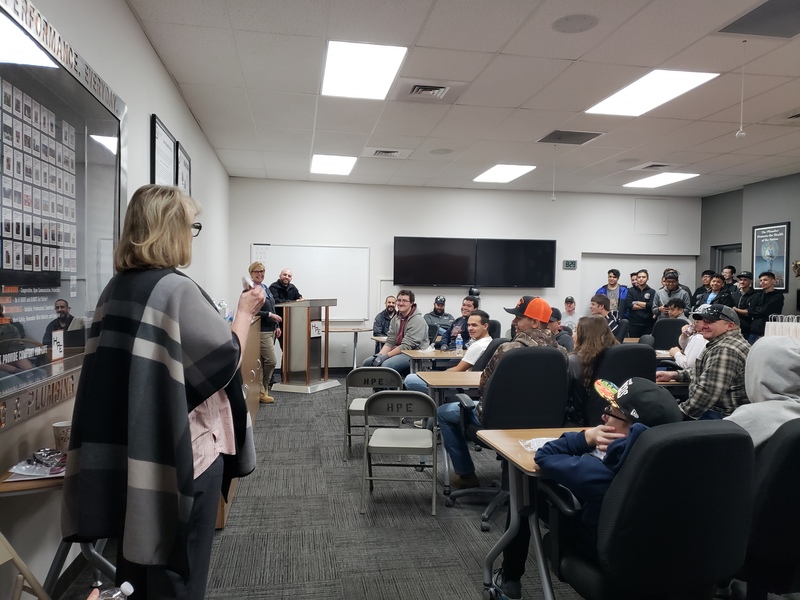 On November 16, 2018, #TeamHPE was proud to teach local high school students about the construction industry and job opportunities available to them after graduation at our annual National Apprenticeship Week event, held at HPE's Colorado Springs office! 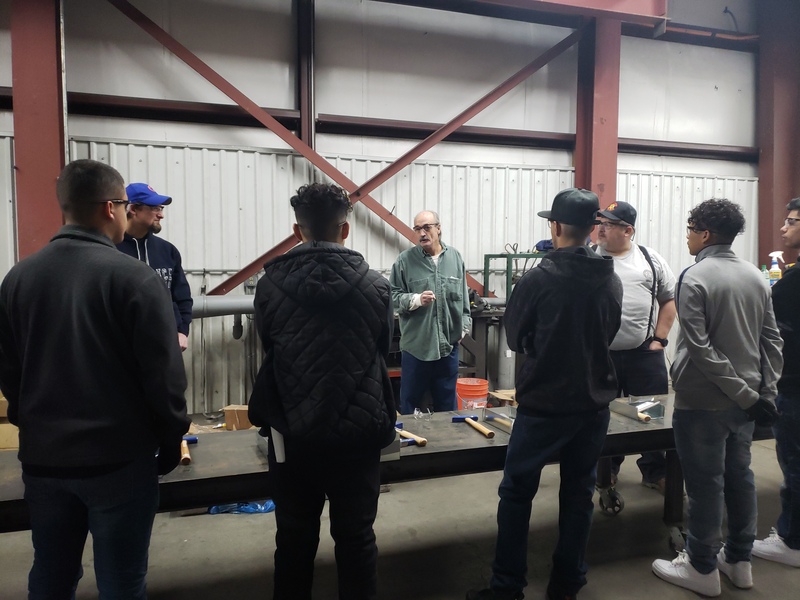 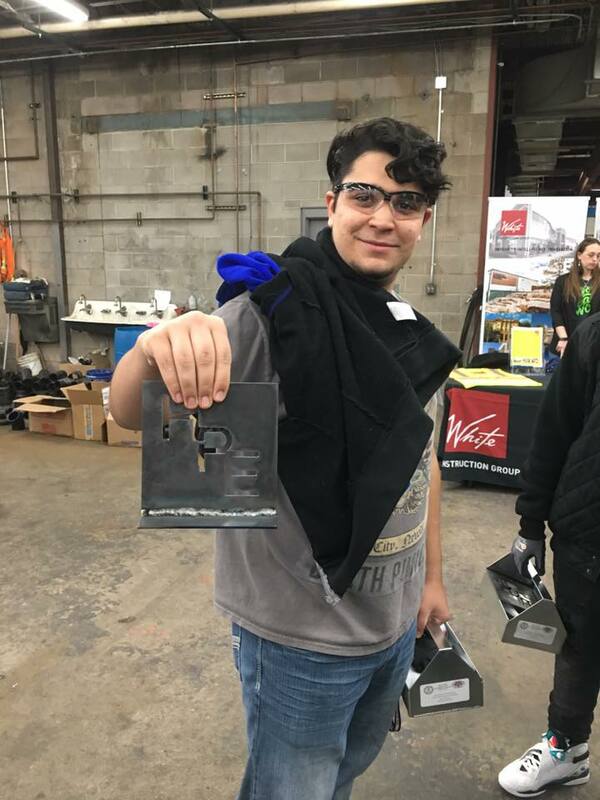 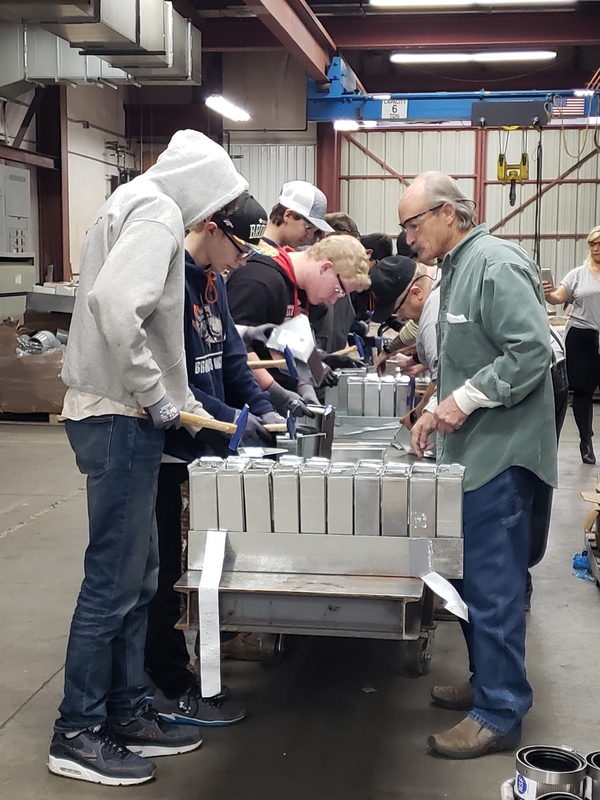 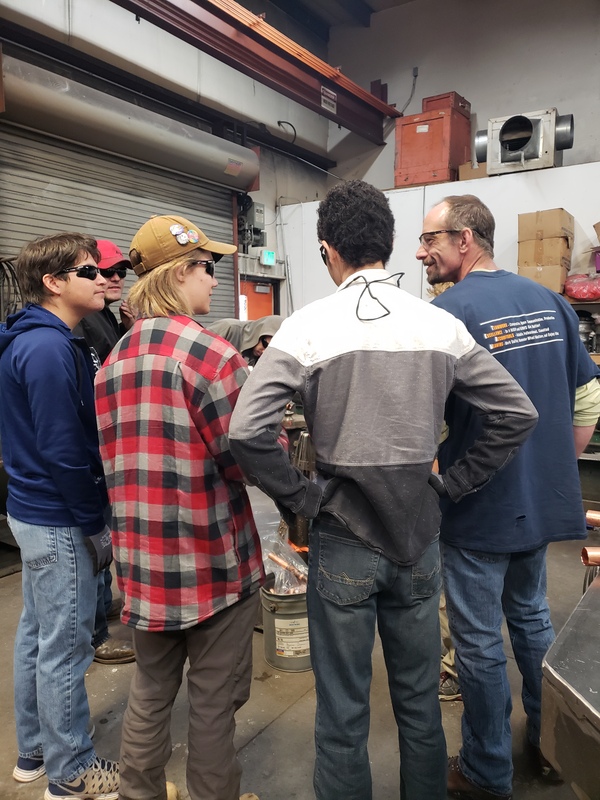 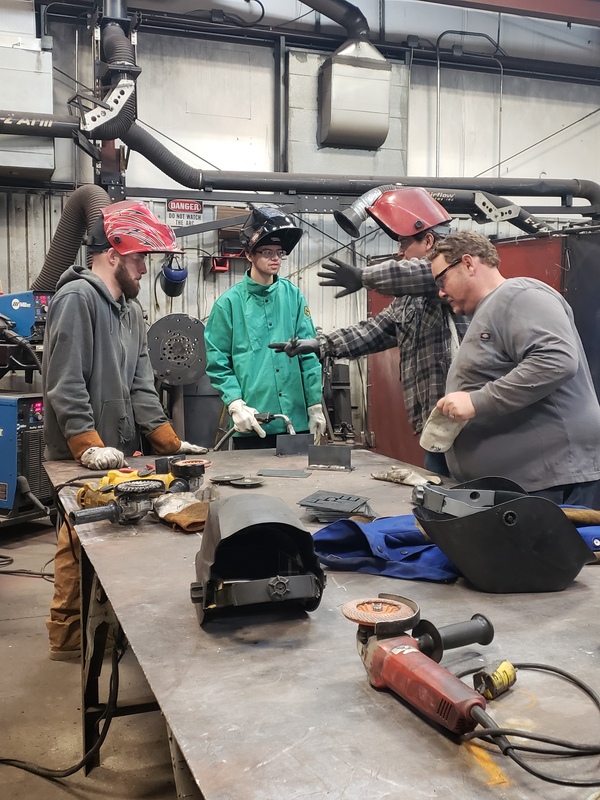 More than 50 students from Atlas Prep, Mitchell High School and Calhan High School attended the event and visited six stations at HPE spanning disciplines from general contracting to copper bronzing, to learn about the different aspects of the industry and gain hands-on experience. 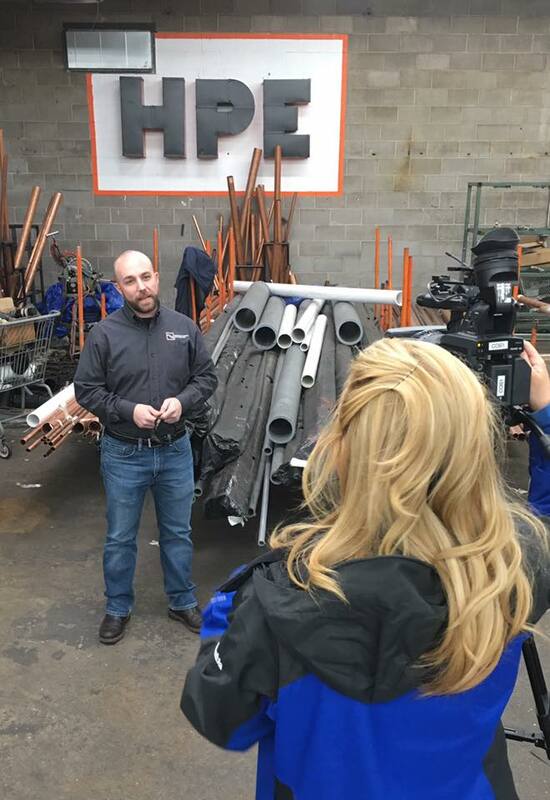 “At HPE, we have been a part of the community for more than 70 years and want to see it grow and thrive. 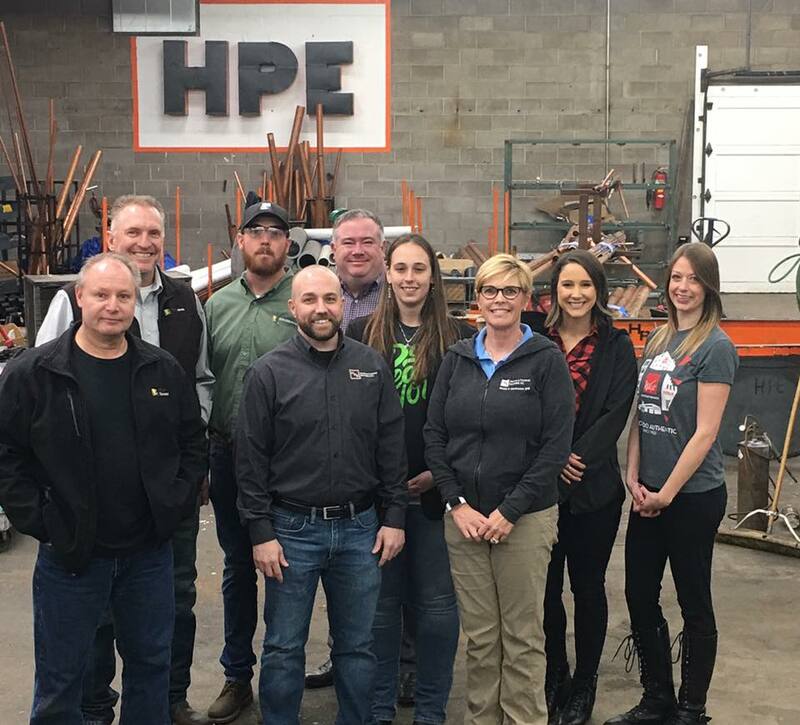 Through National Apprenticeship Week, we can expose high school students to the wonderful opportunities available to them and help our industry by developing a skilled work force,” explained Kelly Eustace, President of HPE Inc. 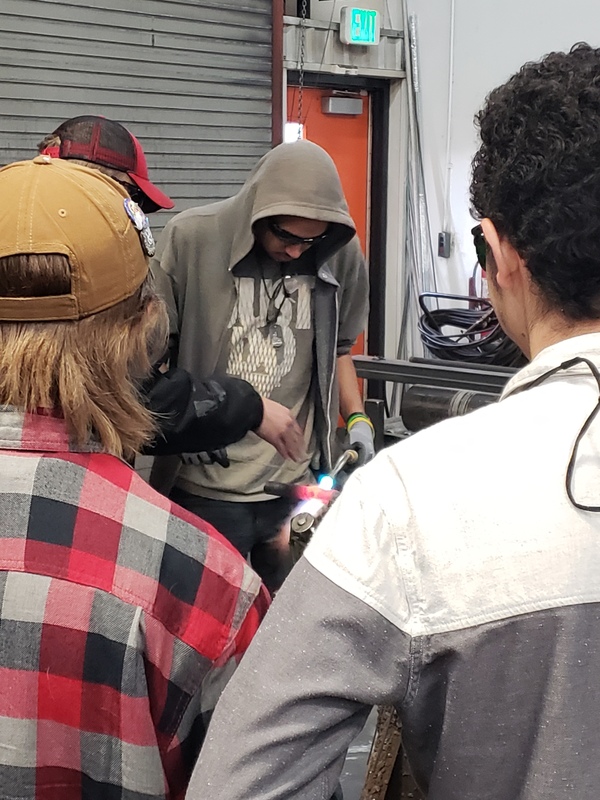 The event was covered by KXRM-TVKOAA 5 and KKTV 11 News as well as The Gazette -- read more at The Gazette feature link. 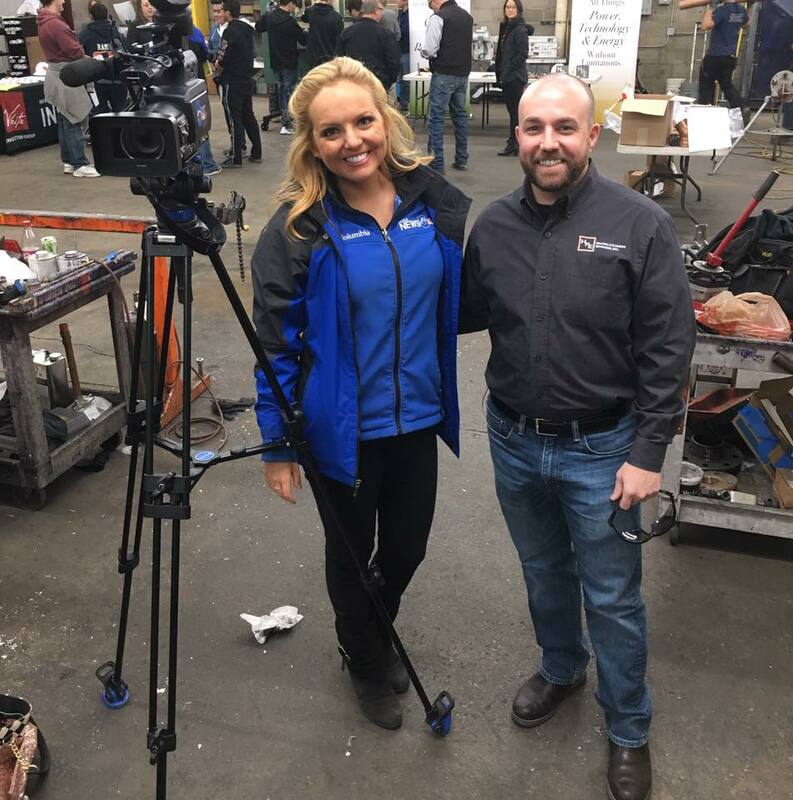 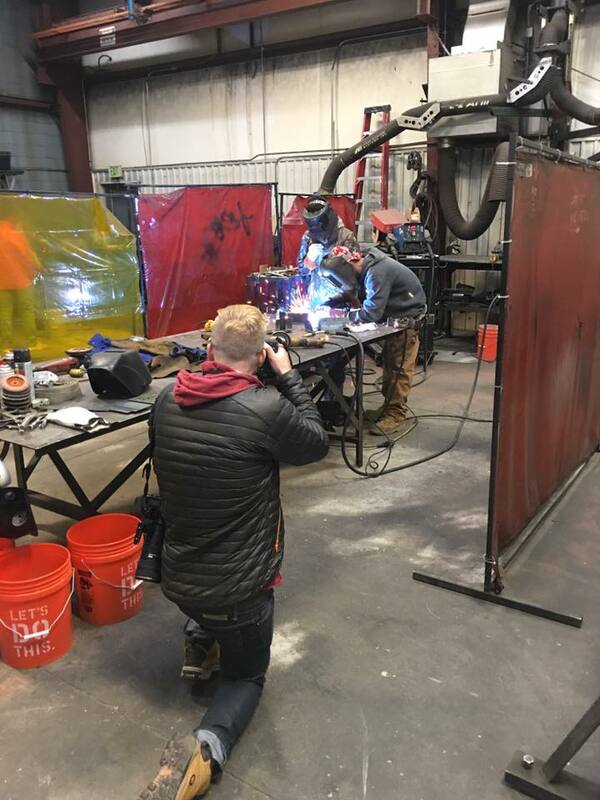 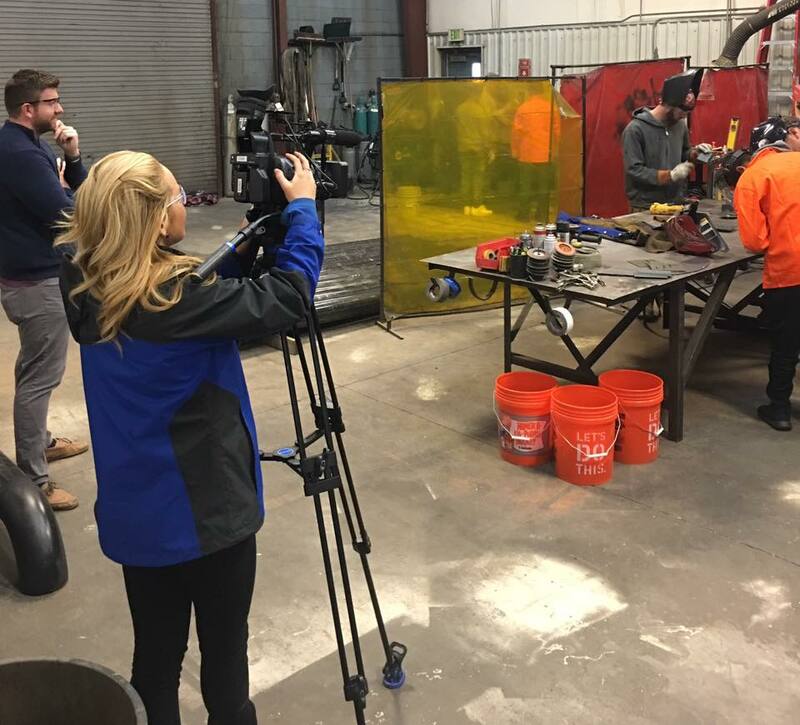 Our Director of Apprenticeship, JP Kennel, was also interviewed by Fox News 21's 'Living Local' program - that video can be found here. 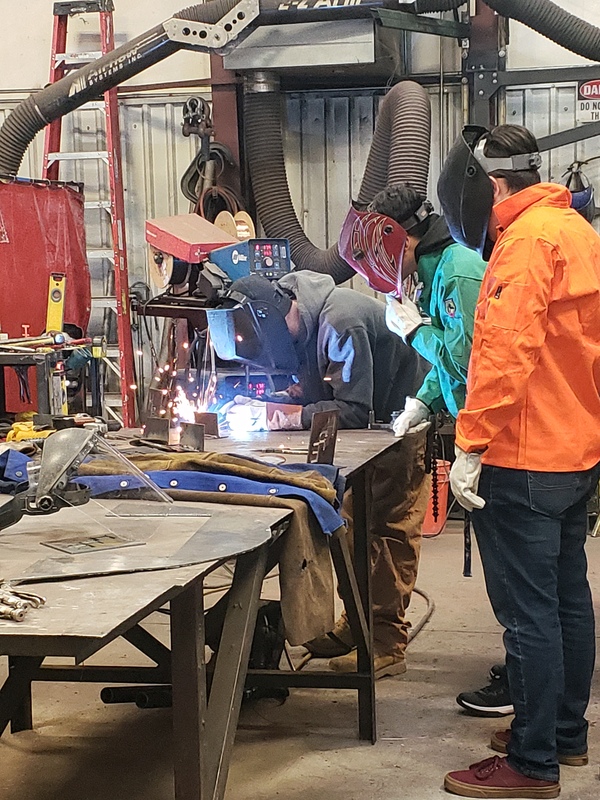 We're proud to be a part of helping to grow our future workforce and satisfy the industry's demand for future skilled workers!